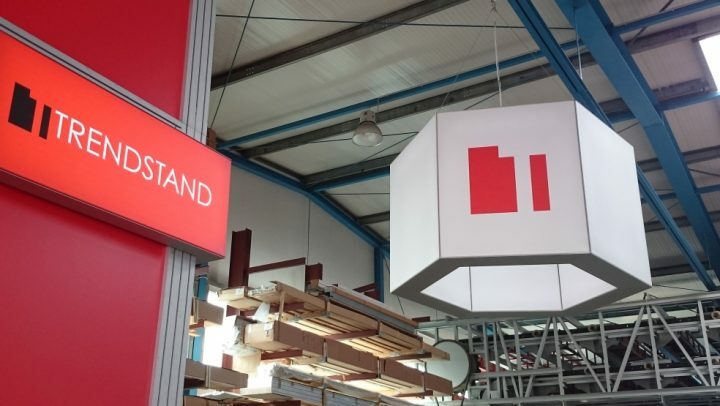 TRENDSTAND—the systems manufacturer for exhibition stand construction, shop fitting, and home design. 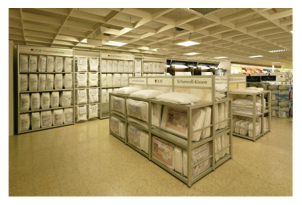 TRENDSTAND develops, designs, and manufactures modern, innovative furnishing and presentation solutions for private and commercial applications. 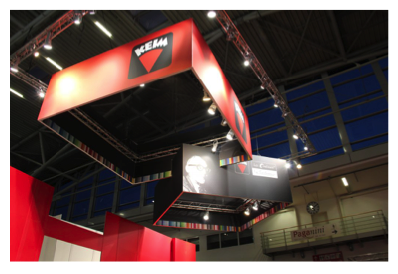 Whether home, museum, trade show, shop, studio, event, or mobile advertising: With our outstanding architecture concepts and fascinating designs you draw attention with individuality and permanent variability. 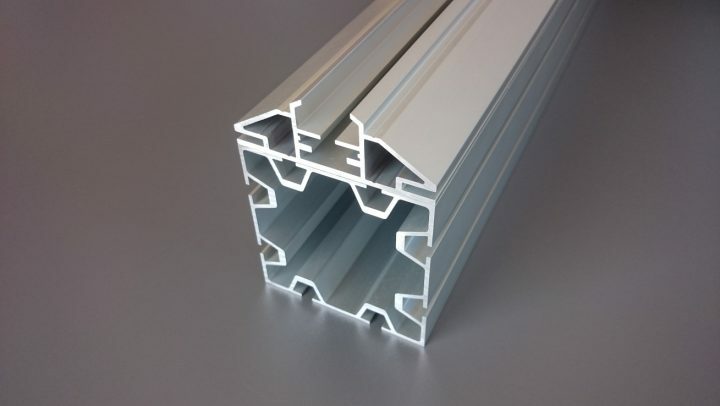 As systems manufacturer, our core competence is a modular system of high-quality aluminum profiles, which we also powder coat in various ways. In connection with wood, glass, acrylic, and high tech materials, complemented by razor-sharp digital prints and most modern LED technology, individual design par excellence is created. Our well-versed team of experts is glad to help you. Contact via Mail or Fax: Recently, letters sent to us have repeatedly been delayed severely, in some cases by two weeks or more. Also, there have been occasional problems with unreadable letters transferred via fax lately. To guarantee prompt and verifiable transfer of important information—especially in order-relevant cases—please contact us via telephone or e-mail at all times. Thank you very much! 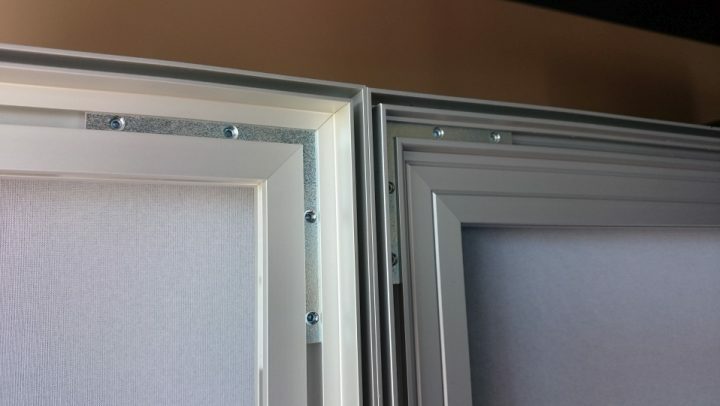 Lightweight frames for double-sided mounting of digital prints without LED. Extra slim LED lightframes—high quality and rigidity. 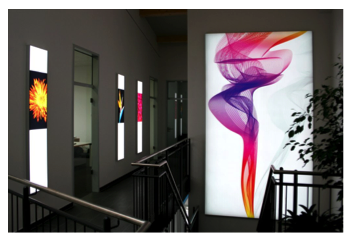 Three-dimensional LED light frames—the gold standard for presenting your company!